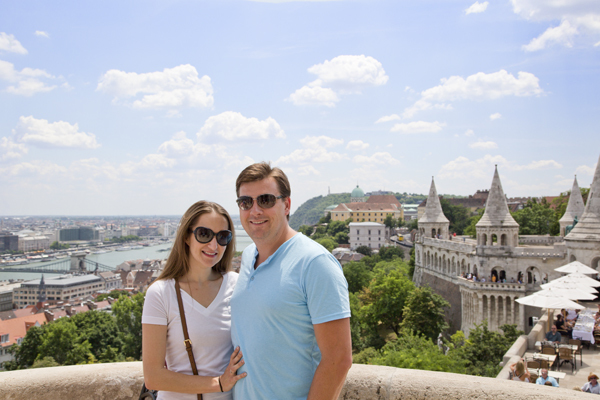 Budapest’s famed Castle Hill District rests on the Buda side of the Danube and boasts views of the many of the city’s top attractions. 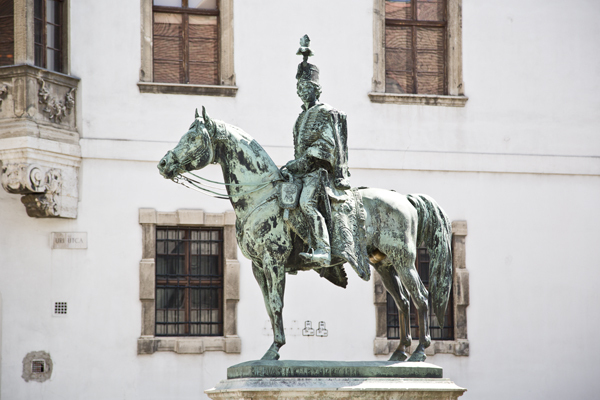 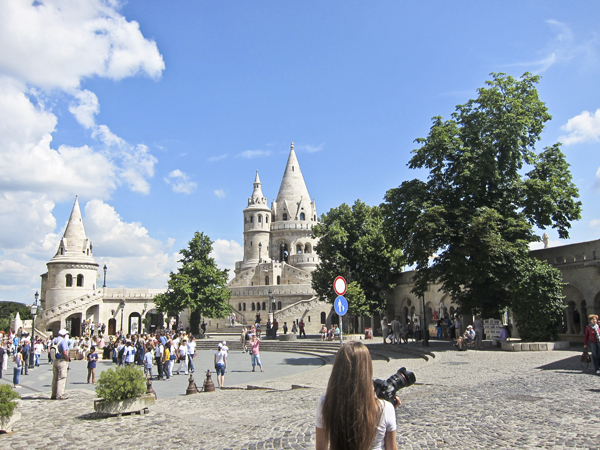 It is most noted for the Halászbástya, Mátyás-templom, Buda Castle/Royal Palace, The Budapest History Museum, The Hungarian National Gallery and The National Széchényi Library, the national library of Hungary. 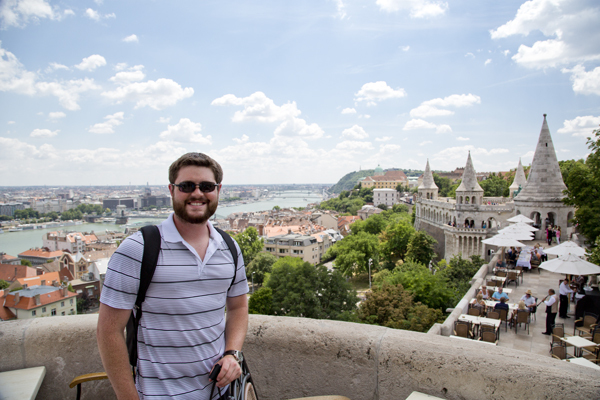 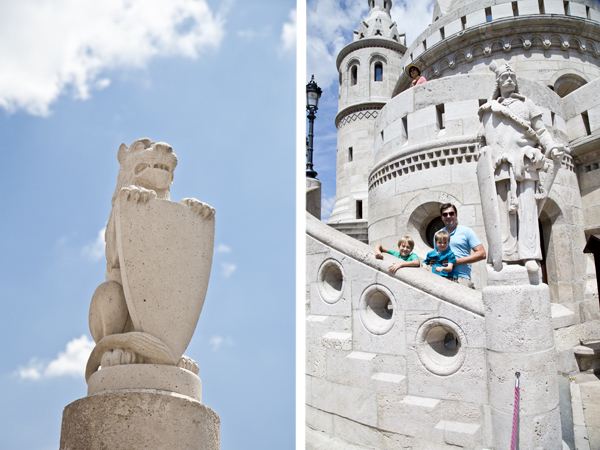 On our last full day in Budapest we took our time exploring Castle Hill focusing primarily on the Halászbástya and Mátyás-templom. 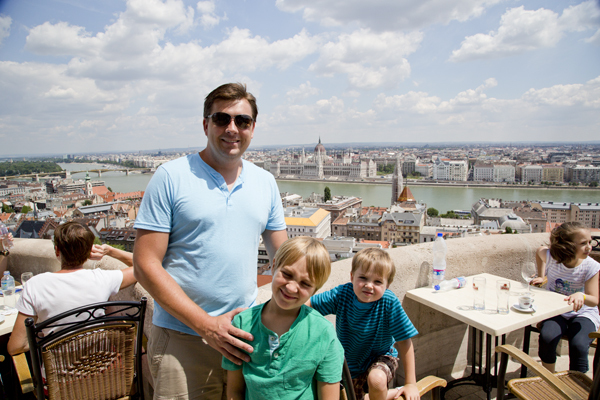 Narrowing down pictures was a bit difficult so today’s post will focus mainly on the Halászbástya. 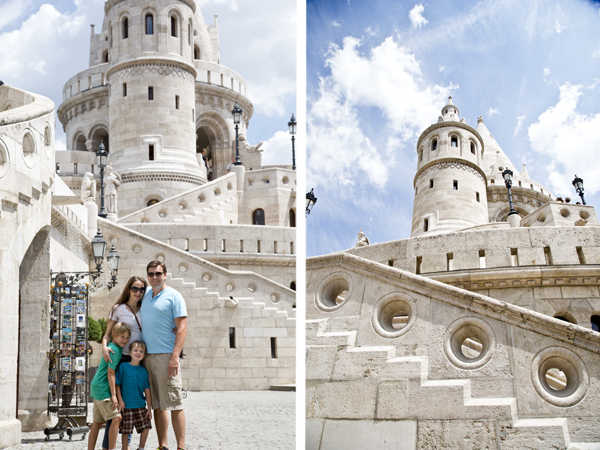 As you approach Halászbástya, or Fisherman’s Bastion, you can’t help but feel like you are stepping into a Disney fairy tale. 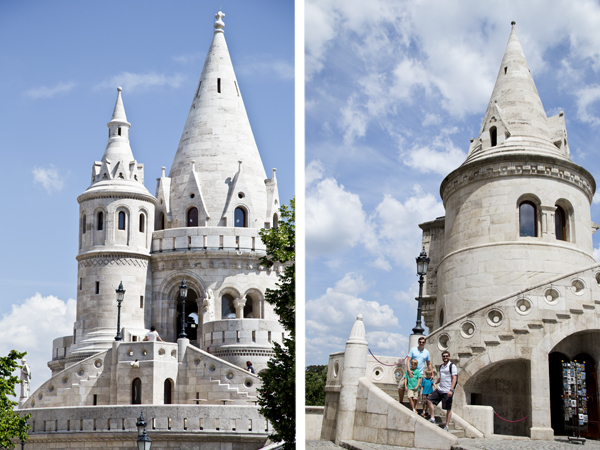 Although it was built from 1895-1902, the bastion looks and feels much older. 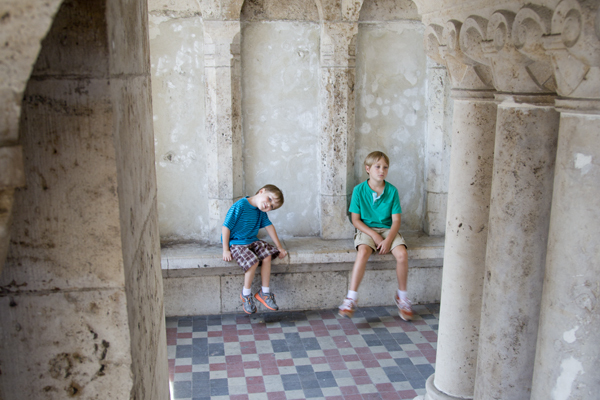 The architecture has a certain medieval feel and has been described as both Neo-Gothic and Neo-Romanesque. 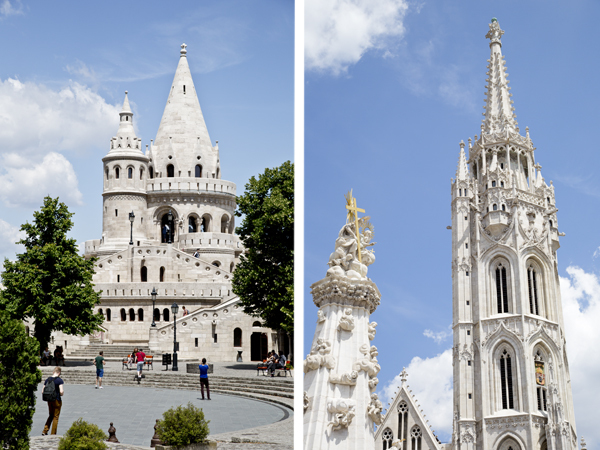 The structure was built in celebration of Hungary’s 1000th anniversary and the seven towers are representative of the seven tribes of Hungary. 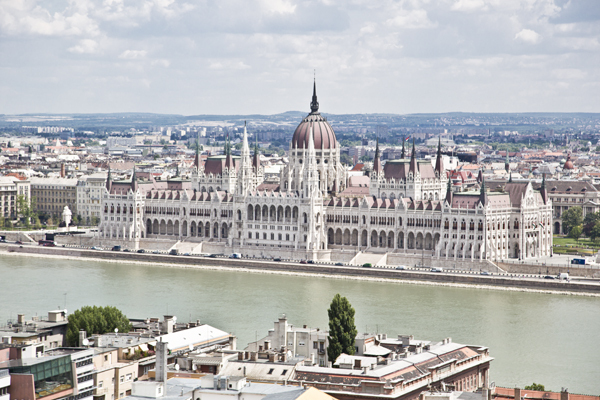 The Architect, Frigyes Schulek, also restored Mátyás-templom, or Matthias Church, which sits in front of the Halászbástya. 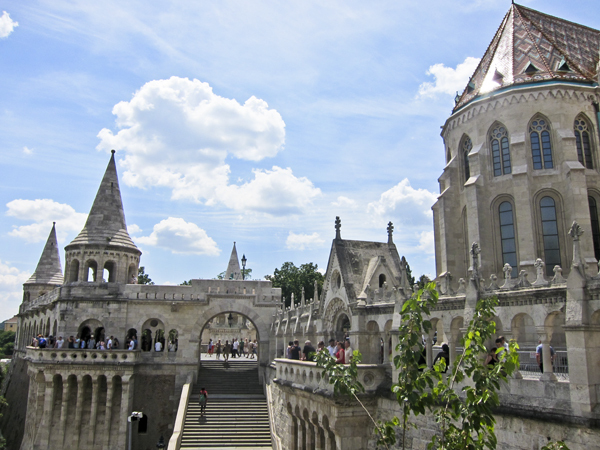 The building of the Halászbástya was actually intertwined with the restoration of the church, so today they flow together seamlessly. 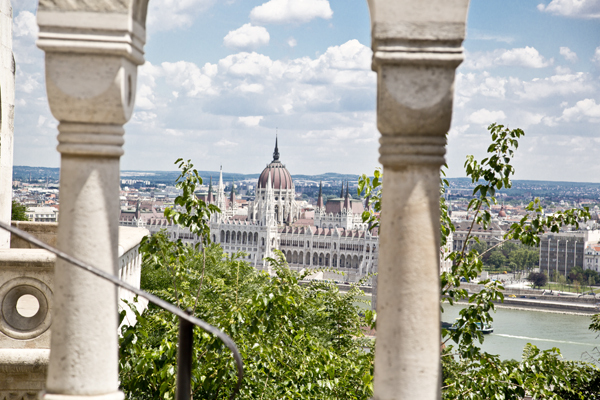 The Halászbástya was designed to be both a panoramic view terrace as well as a grand entrance which served to enhance the beauty of the Mátyás-templom. 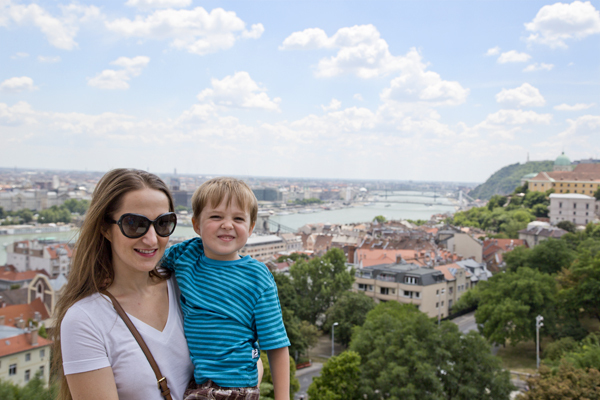 From the Halászbástya you can see stunning views all along the Danube, including Budapest’s best view of the Parliament Building. 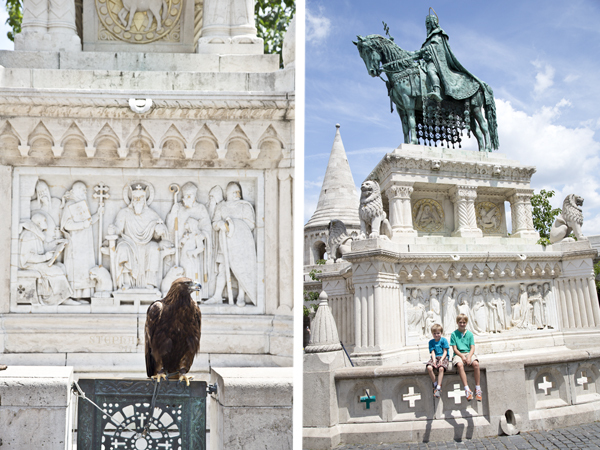 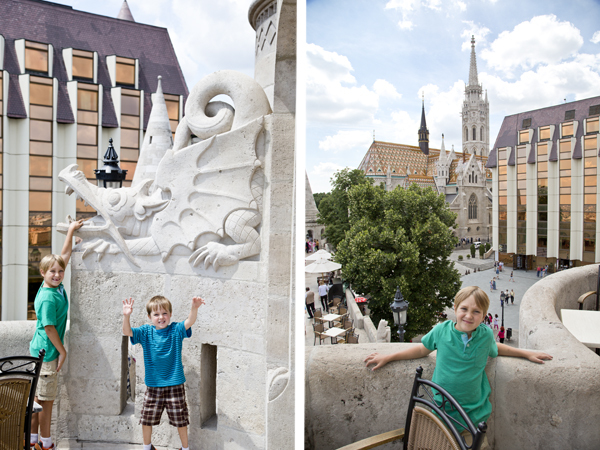 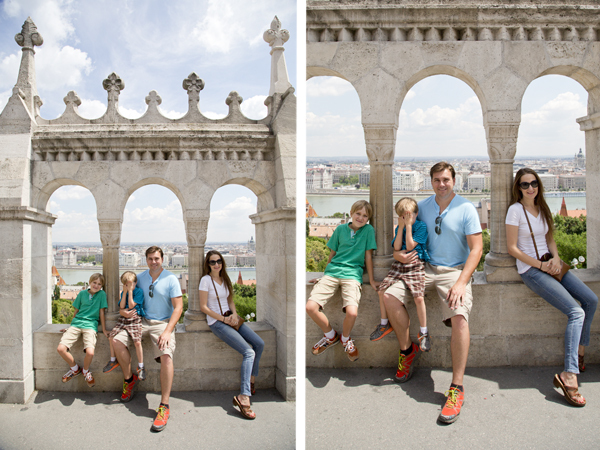 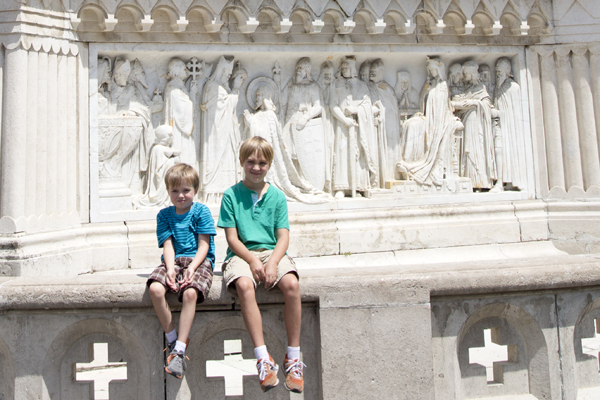 Little Man poses with a dragon on the Fisherman’s Bastion and Big Guy with a view of Matthias Church in the background. 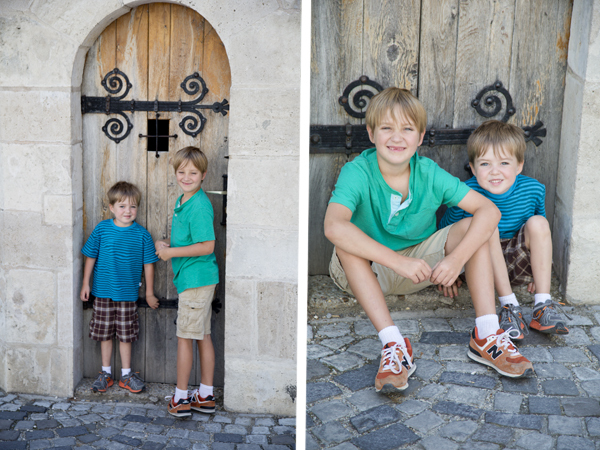 The boys stopped to rest outside this doorway on Castle Hill.